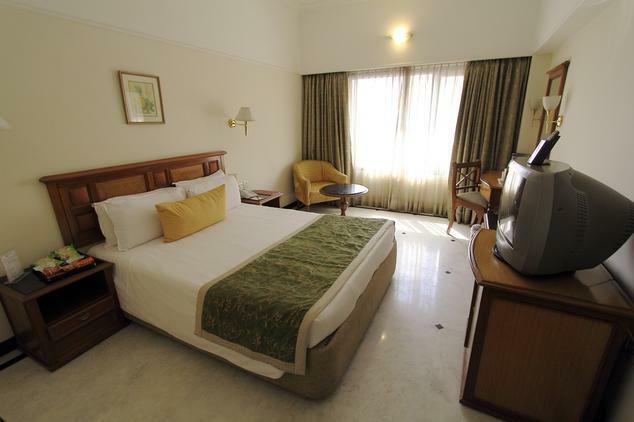 Located in Kanchipuram in the proximity to silk saree shops, temples and business areas, GRT Regency is the one quick gateway spot that takes the guests back to 7th century of Varadharaja Perumal temple, Kailasanatha temple and many historic marvels. 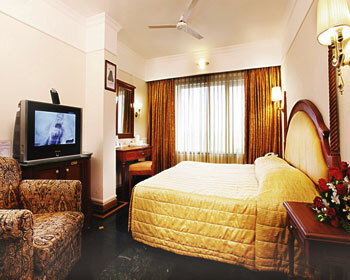 The hotel strives to offer best facilities along with warm services. The modern hotel features multi cuisine restaurant, complimentary unlimited internet services, round the clock services, well equipped fitness center, conference hall facilities with one spacious hall that accommodates about 125 people, doctor on call, travel desk, laundry/dry cleaning services, foreign exchange, airport transfers, safe deposit lockers and tourist guide arrangements. 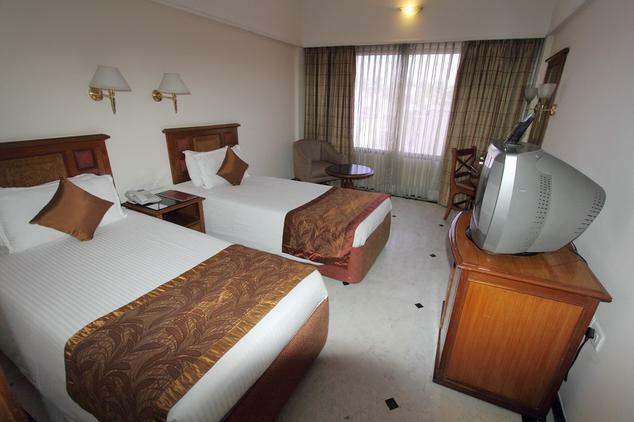 The hotel also arranges tours to various sightseeing spots that include Kanchipuram – popularly known as the silk city and is famous for handcrafted saris; City of Thousand Temples – Kanchipuram has almost a thousand temples and holy places; Vedanthangal – a bird sanctuary which is located on a 70 acre land; The beach – a famous tourist spot that also includes a small fishing hamlet and Kanchi Mutt – a monastery founded by Sri Adi Sankara shows the life and works for the founder along with a number of houses that are accommodated to his followers. The modern contemporary designed well equipped superior room features either a king sized bed or twin beds are available on request, fully air conditioned within room temperature control, complimentary breakfast at the in house restaurant, complimentary use of fitness center, free unlimited Wi-Fi facility, a dressing table, a ceiling fan, attached bathroom with free use of toiletries and a separate shower cubicle, welcome fruit basket, direct dial facility, 24 hour room service and extra charge on laundry/ dry cleaning services. The spacious suite room with modern facilities and contemporarily designed features a large king sized bed or twin beds are available on request, centrally air conditioned within room temperature control, complimentary breakfast, free use of unlimited Wi-Fi, complimentary use of business center, TV with cable connection, attached bathroom with a separate shower cubicle and complimentary toiletries, a ceiling fan, large workstation, welcome fruit basket, in room tea/coffee maker, round the clock service and extra charge on laundry/dry cleaning facility. 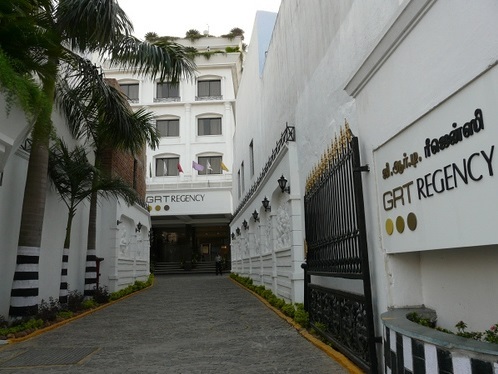 The GRT Regency Hotel in Kanchipuram, which was earlier known as the T M Hotel, is located in the main Town area of Kanchipuram. 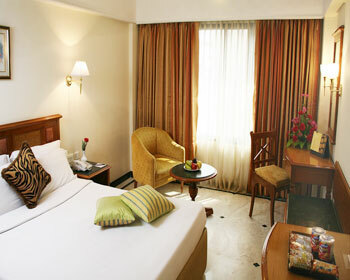 The hotel is positioned near the silk saree shops, and is a leading business class hotel in that area. 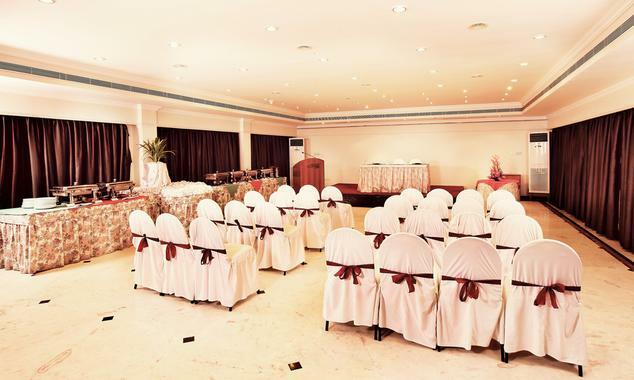 The GRT Regency Hotel in Kanchipuram has a provision for 35 well appointed rooms, all of which are centrally air-conditioned. 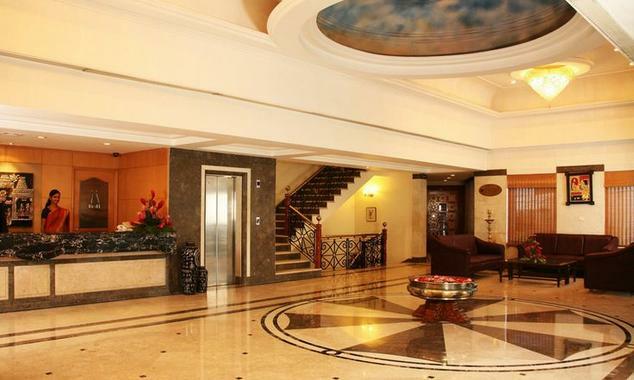 The rooms include 3 suites and 33 other rooms. The in house multi cuisine restaurant is open at all meals including the breakfast, lunch and dinner. 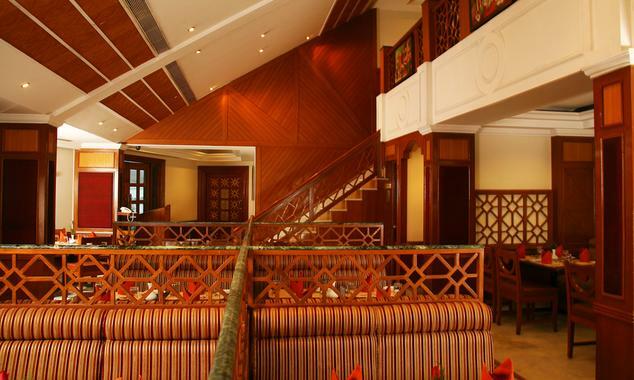 The well trained chefs prepare authentic delicacies from India and delights from Continental as well as Oriental dishes. The in house lounge & bar is themed with zero level blue and red colors. 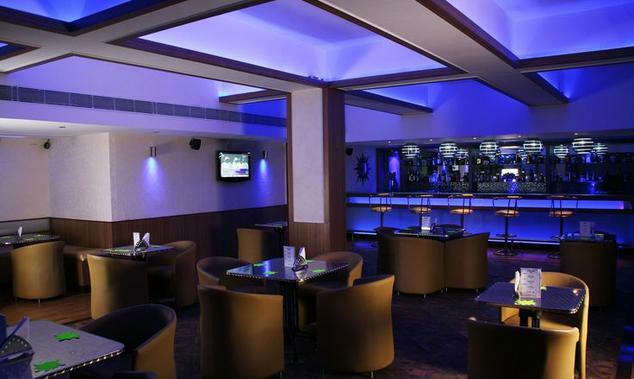 The well stocked bar offers a wide range of domestic as well as international brand of spirits along with bar chairs and comfortable couches for the guests to relax.